Put This Plant In Your House And You Will Never See Mice, Spiders And Other Insects Inside Again! We often consider our home to be a haven away from the stresses of the world around us. When we come home after a difficult day, there is nothing we want to do more than put our feet up, enjoy some good company and the peace that our home provides. Unfortunately, there is something that can break the peace and tranquility for many of us. I’m talking about the invasion of our homes. This invasion doesn’t happen as a result of people who are trying to rob us, it is due to the 200 million+ different types of insects that live on Earth. They tend to invade our home because it provides an atmosphere that is perfect for living. This includes plenty of water, food and a comfortable temperature. 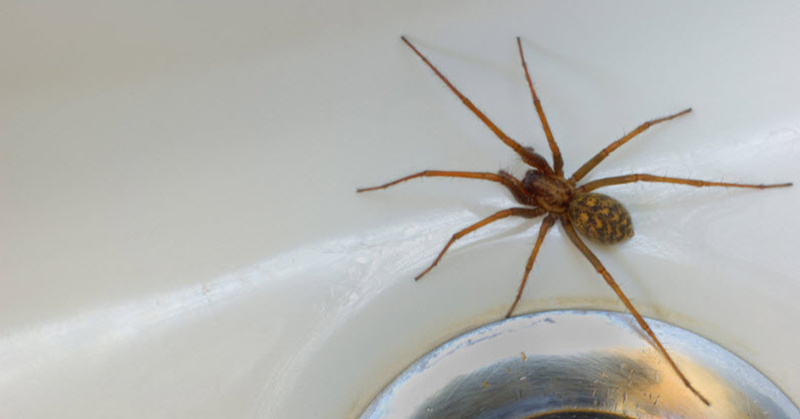 When many people experience this type of a home invasion, they automatically turn to a commercial pest control service. This may be able to help to a limited extent but there are also problems associated with it as well. Pest control services use harmful chemicals and the chemical residue that is left behind can be difficult for you and your family for weeks or months after the pest control agent has left. In many cases, it also requires repeat treatments with those same, harmful chemicals. Fortunately, there is a better way to deal with the situation and it hits the insects right where they live. Finding a way to naturally repel bugs and even mice gets easier when you realize that there is a simple plant that provides that benefit. I’m talking about mint. We may use mint for many different reasons because it smells great and makes an awesome cup of tea or we may even use it for its medicinal properties. If you have some mint on hand, simply make this preparation and say goodbye to bugs for good. Brew a strong mint tea and store it in a spray bottle. Spray some mint tea in every corner of the house, including the corners of the door frame and windows. We may love the smell of mint but the critters will absolutely hate it. It’s a great way to take back your home from the pests and to keep them away permanently.